2014 Sophie & Madigan’s Kidstock! Looking for something to make this summer the best summer ever? 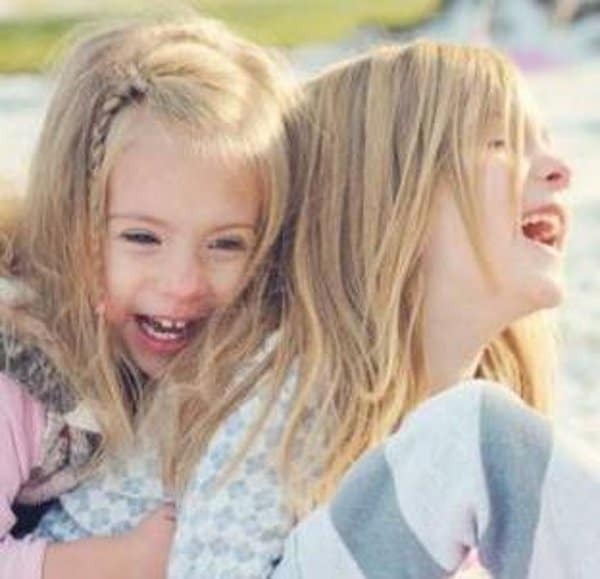 Look no further than the 2014 Sophie and Madigan’s Kidstock! Sophie & Madigan loved music, dance, and art! What better way to celebrate and raise funds for Sophie and Madigan’s Playground than to throw an amazing music and arts festival catering specifically to kids and their families! National and local musicians and artisans will gather in Frederick to take part in this unique kid centered event giving families the opportunity to come together play, learn and create new and meaningful memories. Check out our amazing line up! 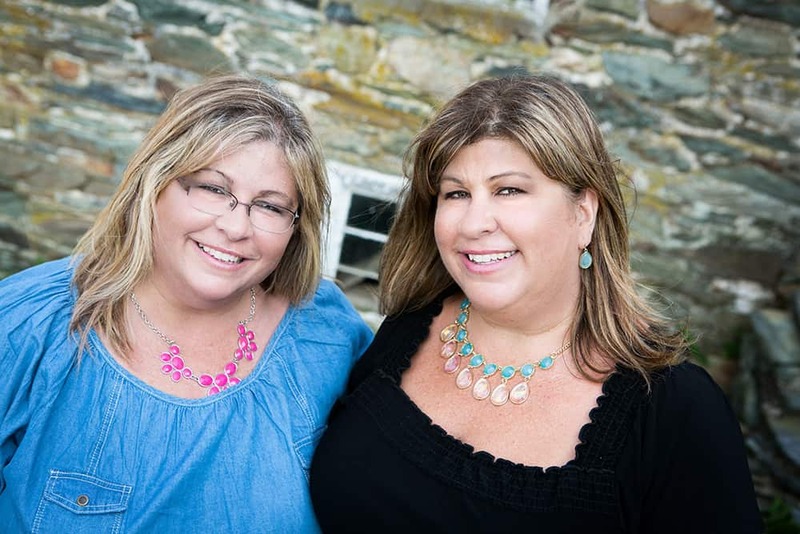 The mission of Sophie and Madigan’s Playground is to help families PLAY, LEARN and CREATE memories to last a lifetime in honor of the girls. So, with the help of sponsors, donors, and vendors our regular admission tickets are being sold for just $10 each ($15 at the gate) in the hopes that most families can experience this amazing event and truly get a chance to make once in a lifetime memories! 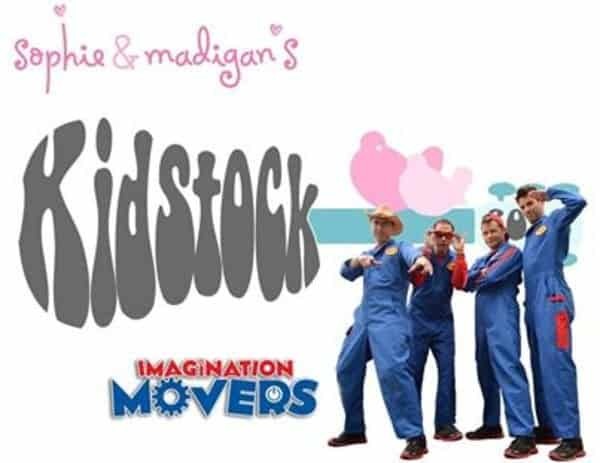 You can read more on our website here, Sophie & Madigan’s Kidstock.